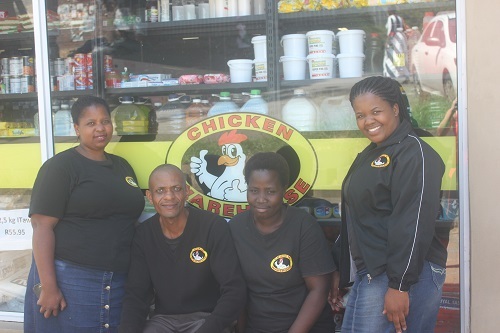 Chicken Warehouse is a family owned retail chain with stores in Margate KZN and Bizana Eastern Cape. 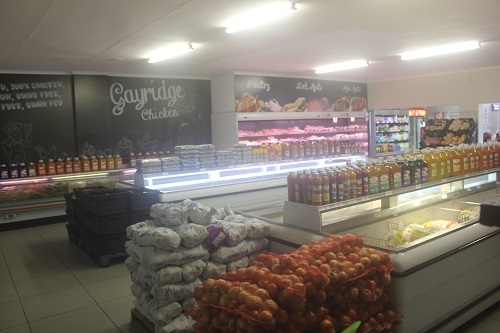 All 3 of our stores specialises in fresh and frozen poultry products. 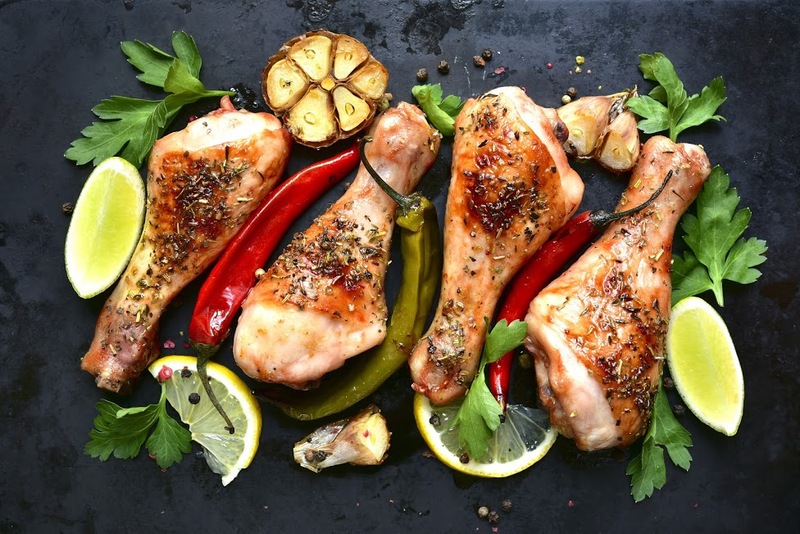 We aim at getting top quality chicken products to the consumer at an affordable price. 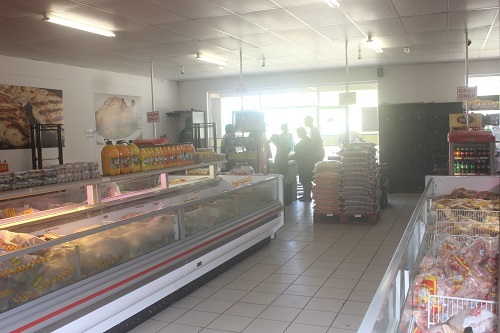 Our products are sourced locally, nationally and internationally.